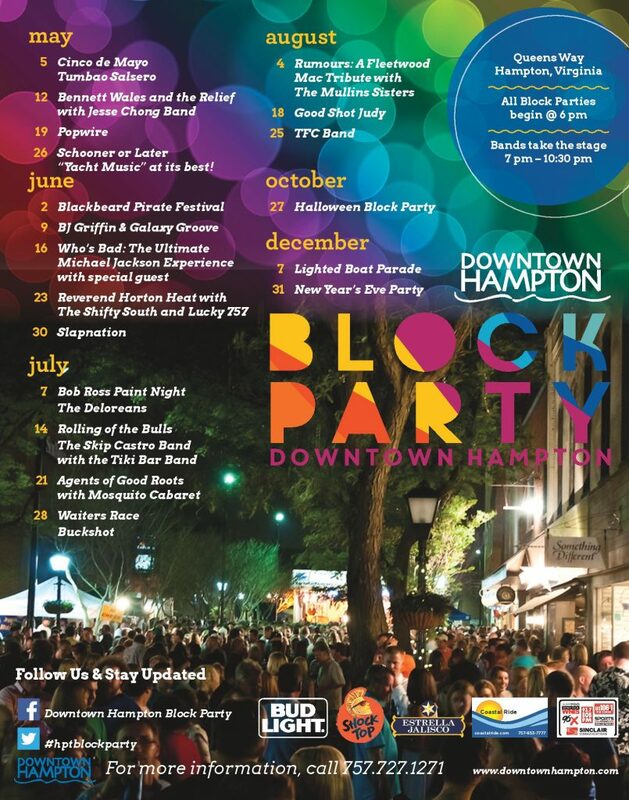 On Saturday nights every May thru August, the downtown Block Party features local and national musical acts performing under the stars on Queens Way. Music and children’s area start at 6pm and the bands take the stage at 7-10:30pm. Featuring local food trucks and vendors; you can also grab a bite from one of the 17 bars & restaurants in downtown and grab an unique gift from one of the many stores! You may want to participate in a tie-in events such as Bob Ross Paint Night, Rolling of the Bulls, Waiters Race, Halloween and New Year’s Eve celebrations. After sunset, most of Downtown’s enchanting restaurants present live entertainment Wednesdays through Saturdays. For unique experiences at lunch, dinner, or a night of fun, visit Bull Island Brewing Company, the oldest waterfront Brewery in Hampton, and Vanguard Brewpub and Distillery for craft beers and craft spirits. Welcome home on the block! 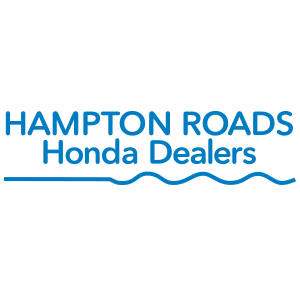 While you are at the Hampton Block party stop by to check out the newest Honda’s from Hampton Roads Honda Dealers and guess the number of beach balls in the Honda for your chance to win a weekly prize valued at $100. The person that guesses the correct amount of balls or the closest to the correct amount will win a prize each week. Winner will be announced on site from the stage at 9pm.